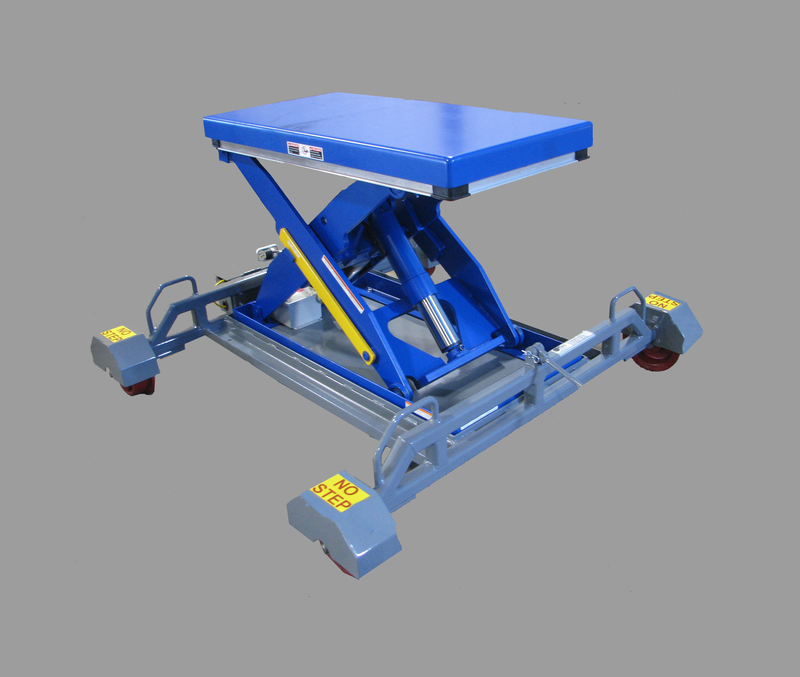 This rail mounted lift table is designed to remove and install Center Of Car and End Of Car Cushioning devices as well as draft gear assemblies. Comes equipped with a 110 volt, 3000 lbs. 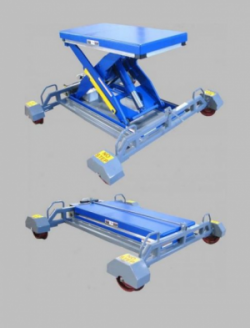 capacity hydraulic lift table with remote control and electric pinch point guard. Collapsed height is 12″ and extended height is 43″. 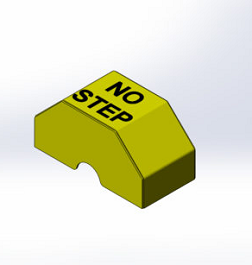 Single replacement fender for the Lift Table Trolley System (Part # 0594 or 0594-1). 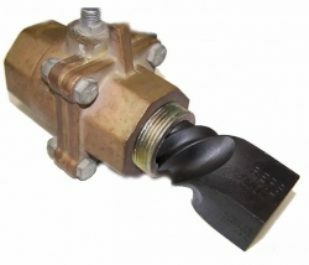 Replacement control pendant for the Lift Table Trolley System (Part # 0594 or 0594-1). 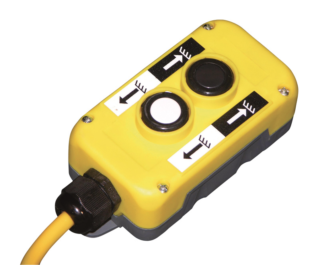 Includes pendant box, cord, and plugin. 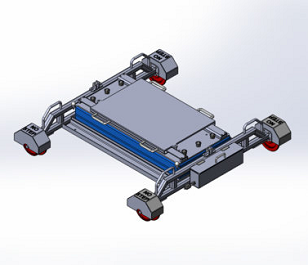 This version of our Lift Table Trolley System includes a Ball Transfer Table that allows two inches of left to right, and twelve inches front to rear movement for component positioning. 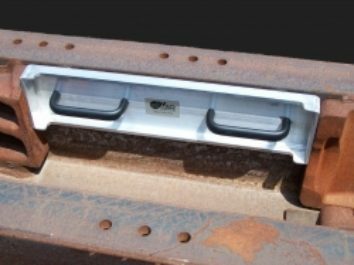 The ball transfers are sealed and bolted to the table for easy replacement if damaged. The collapsed height is 14 1/2″ and the extended height is 43″. 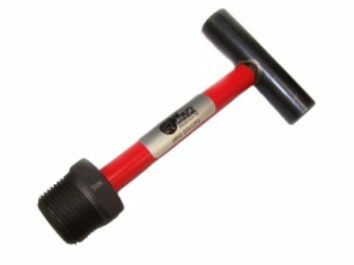 This gauge is used to establish the correct gauge dimension of 24 5/8” between the front and rear draft lugs in the draft gear pocket. Magnets hold the gauge in position in the draft arm while the draft lugs are being installed.